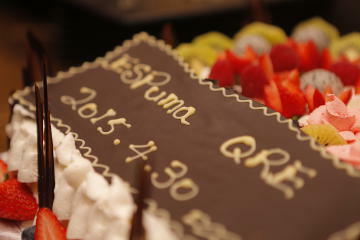 Espuma’s flagship restaurant was opened in Shenzhen on the 2nd of September. 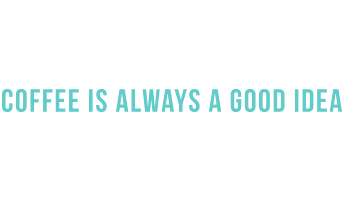 Our first restaurant in China aims to be a comfortable environment in which people of all ages can socialise and relax over a great meal or a hot cup of coffee. On the 20th of August, Espuma’s two cafes, Espuma Cafe at Admiralty and e too Cafe at Kwun Tong have released a new product, the Hat Box on Coffee. Similar to your ideal cup of coffee, only instead of a coffee lid, you get flavoured muffins to keep your coffee piping hot. 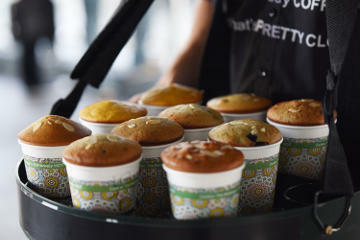 The muffin flavours come in Blueberry, Mango, and Earl Grey Tea, all selling at HKD$38 for a 12oz cup of coffee. 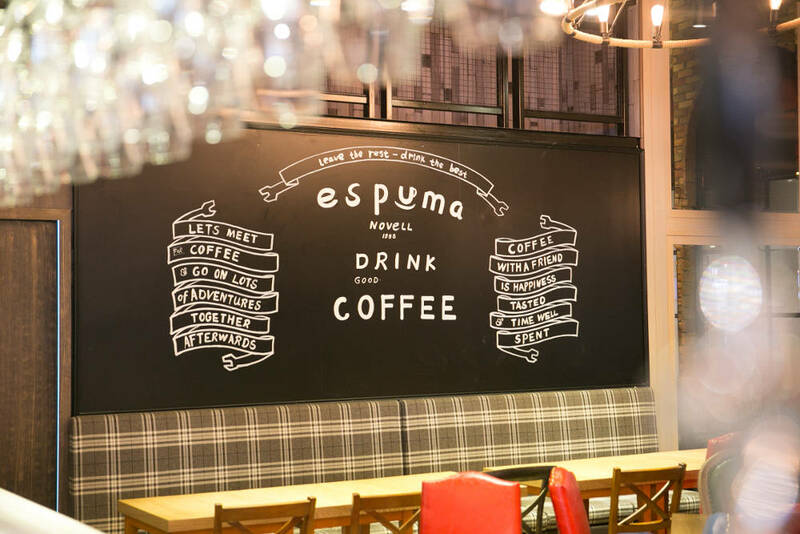 Our third Espuma Sunshine House in Wan Chai was opened on the 30th of April, 2014. The shop will be designed with the other two in mind however with the help of Local Hong Kong artists’ works, decorating the restaurant.